There is a warmth that can only be felt when holding stationery with our hands. Japan has always been a heaven for stationery addicts, where many companies are still endeavoring to develop new stationery so as to enhance the functions and usages. As working with computer has been mainstreamed, the roles of stationery have also changed–from a mere working tool to a thinking tool, the pursuit of texture, a haze of nostalgia, or even…a kind of food? Through the “KOKUYO Design Award”, a competition held by a Japanese stationery brand called KOKUYO, we will be able to witness the exuberant vitality of stationery. For those who always look for notebooks with top paper quality, you would probably know some of the legendary notebook brands from Europe such as Moleskine, Rhodia and Leuchtturm1917, but they are too expensive for impecunious students. Compared to those notebooks, the KOKUYO Campus notebooks are sold at much lower prices, making them the essential stationery in most of the students’ schoolbags. How to measure their popularity? Easy. The enormous pile of all the Campus notebooks sold in Japan is equivalent to the height of about a hundred of Mount Fuji. Bestowed the leading company in Japan’s stationery industry, KOKUYO clings to the concept “Universal Design”, which means designing products that can be used by as many people as possible. 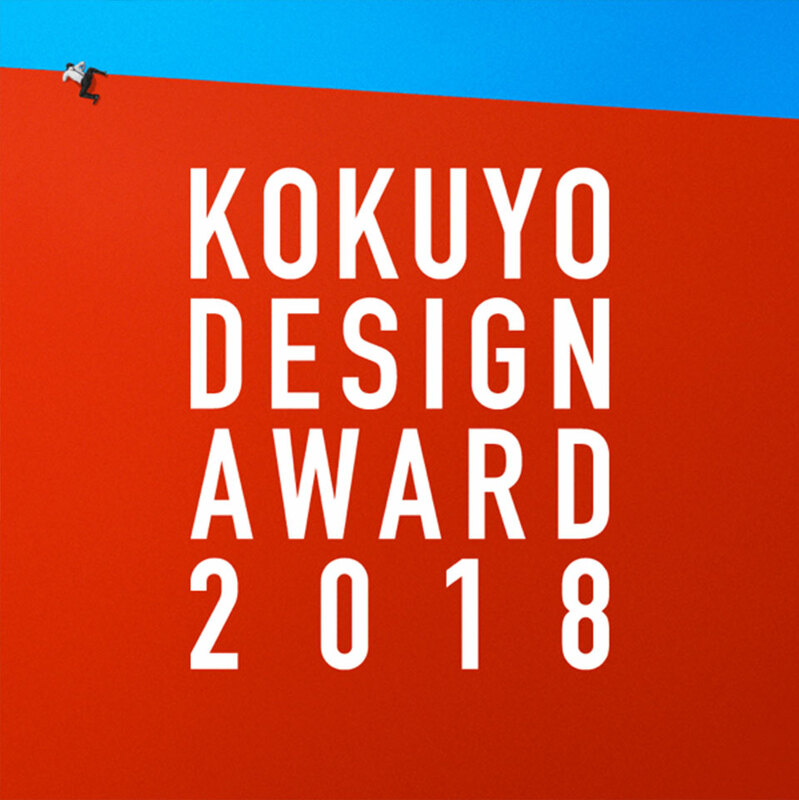 To foster the development of stationery industry, KOKUYO first held the “KOKUYO Design Award” competition in 2002, with an aim to encouraging participants to design new stationery that are suitable for the actual consumer market based on different yearly themes. KUKOYO would even commercialize the designs to actual products if they think the designs are applicable in real life situations. The “Kadokeshi” plastic eraser, “Paracuruno” Campus notebook and “Beetle Tip” highlighter pen are all the award winners. 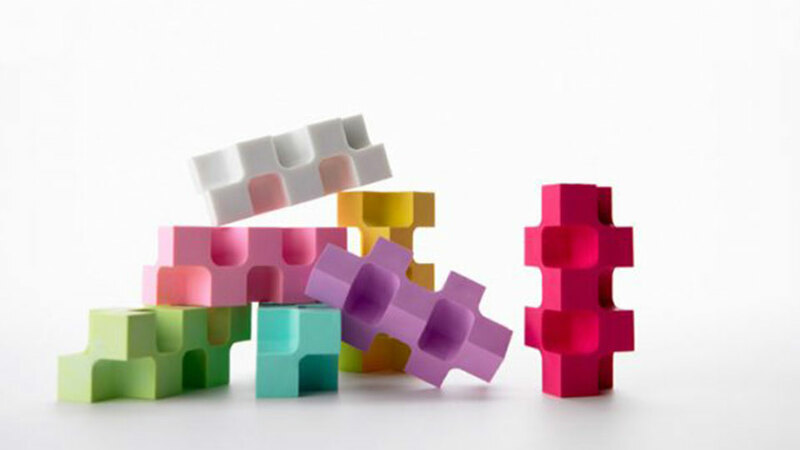 Among them, the “Kadokeshi” plastic eraser has also become the permanent collection of New York's Museum of Modern Art. Stationery are not made for stationery addicts, they are made for everyone to explore our ways of living. In the past, we cherish letters so much that we feel like we are able to connect with a person by hand-written words. We would express ourselves freely through our words on papers. Nowadays, we type everything in computers, but the words are cold and flat. Writing with pens is a precious experience, for we can feel the texture of the paper when the nib touches the paper. The way we choose the stationery is in fact reflecting our personalities. Let us see how the past winners of the design competition transcend the traditional notions and allow us to appreciate the importance of stationery. In Hong Kong, snacks are the must-have items in pantries to help office workers stay awake, whereas eating snacks would give a bad impression in Japan. Yet, if snacks can boost people’s productivity, why can’t they be considered as a kind of stationery? 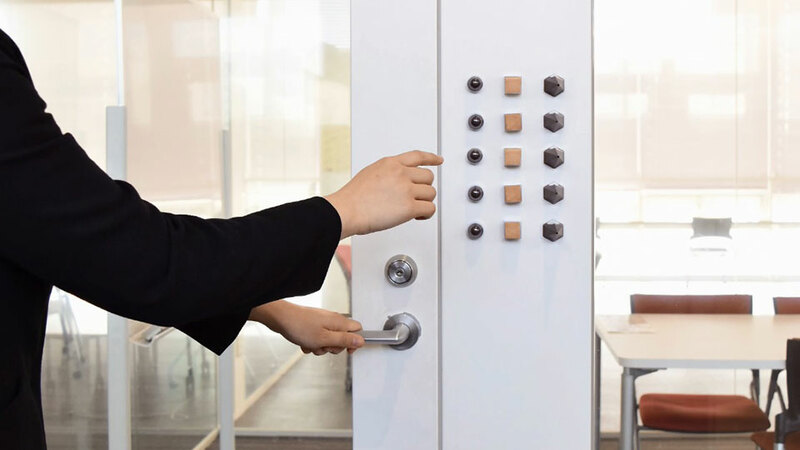 The designers broke down the snacks into three elements, namely sugar, energy and caffeine, in bite size, so the office workers can consume when they are tired or sleepy. As an employee, we always work against the time. We try our best to squeeze time to work more, and slowly, we have all become the slaves to work and time. 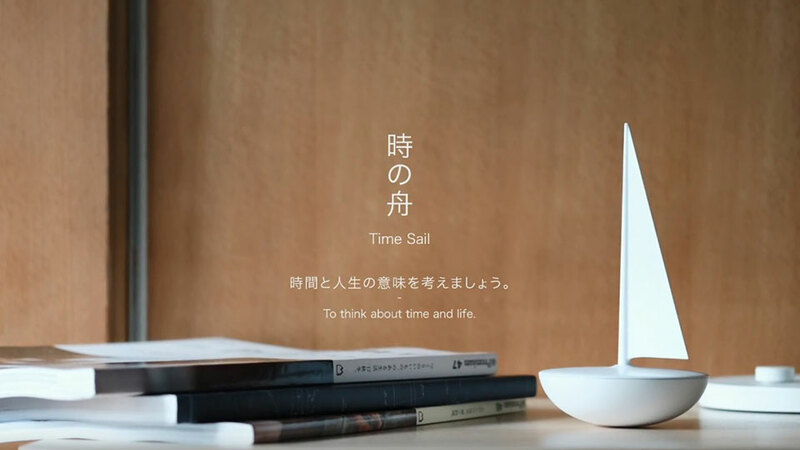 Engraved with only one simple mark, this Time Sail mimics the shape of a ship, symbolizing our lives can be just as sailing on the sea, where we do not feel the existence of time. The designers hope people would slow down their pace, and rethink about time as well as the meaning of life. “Wabi-sabi” is a Japanese philosophy of discovering beautiful things in embracing impermanence. Flowers are beautiful in the way that they bloom and wither. We should never neglect imperfections. 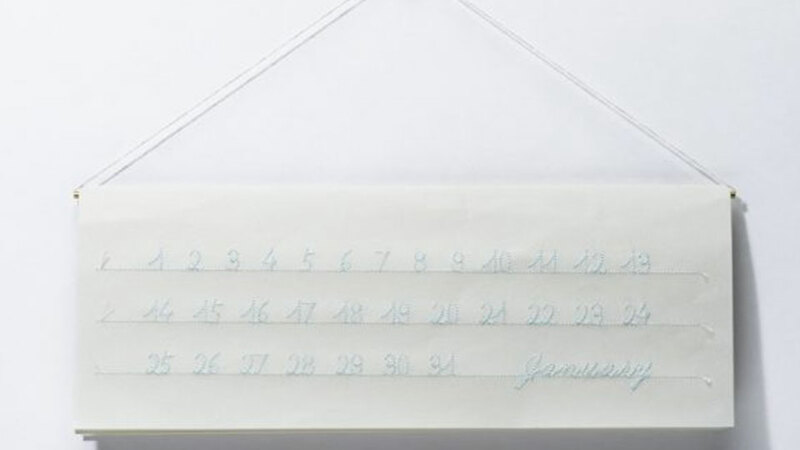 Many people would cross off the days on the calendar, but this calendar does not allow you to do so—you have to pull the string down. 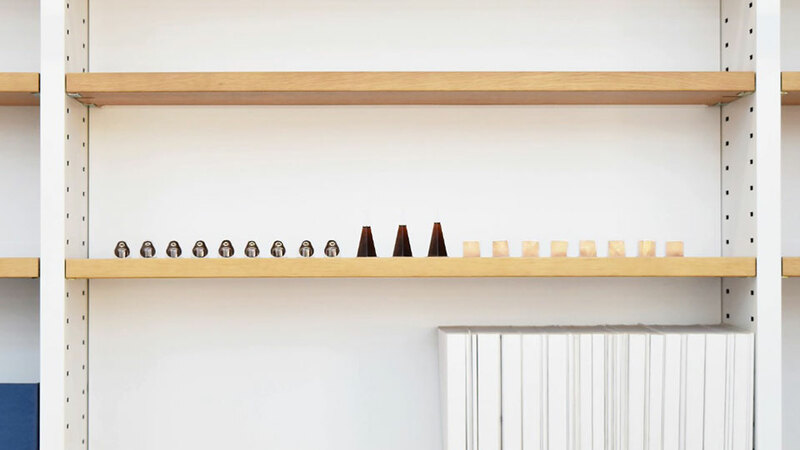 The designer wants to create a sense of desolation through this calendar. We are all capable of recognizing colors in our early ages. However, it would be quite difficult to name the proportion of primary colors in each color. The Nameless Paint, different from the ordinary paints, are not labeled with familiar color names, but the proportion of magenta, yellow and cyan. 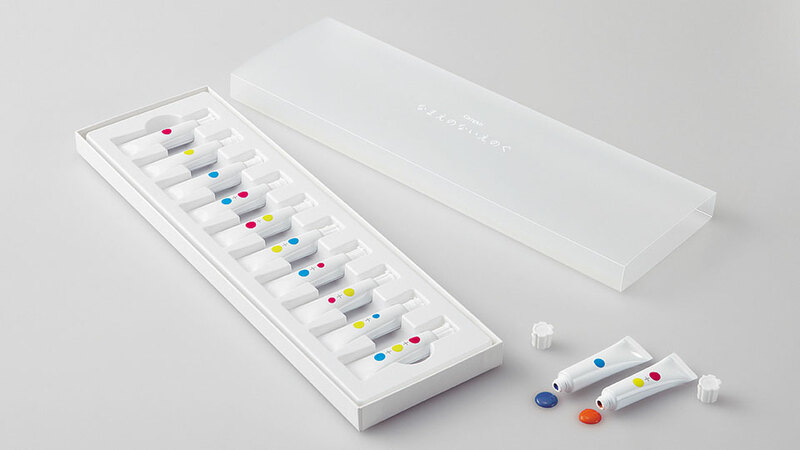 The designers offer an opportunity for people to re-explore how color works, and have fun in mixing colors. I know not everyone likes new things only, but sometimes new things are better, such as erasers. This eraser contains up to 28 corners, thus users can always find a fresh corner to pinpoint small areas and erase the details. From daily necessities to consumption goods, stationery items have been defined and developed in many new ways. With the theme “Beyond Boundaries”, this year’s competition aims to encourage participants to design stationery that can overcome the countless boundaries in the world. Think beyond boundaries and create freely. These are the nature of design.